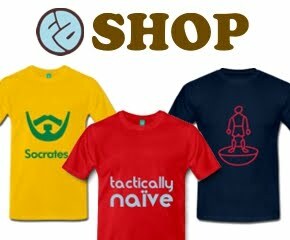 The Football Attic is a blog dedicated to the enshrinement of all that's great about The Beautiful Game from an era that's destined never to return. 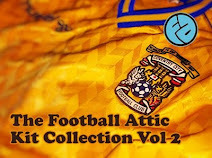 We catalogue collectible football ephemera from the pre-2000 era along with memorable vestages of the day. Whether it's Panini sticker albums, Subbuteo, Shoot! 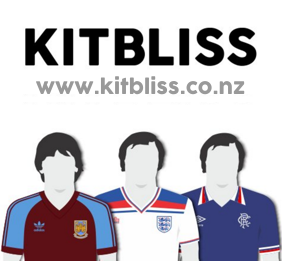 magazines, old football kits or TV programmes, we aim to show it for all its wondrousness. 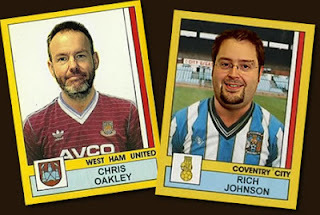 The Football Attic is written, researched and produced by Richard Johnson (Sofa Soccer) and Chris Oakley (Chris O). Badly need a piece on the 1975 masterpiece Big Match Poster Magazine. i sometimes feel I was the only starry-eyed kid in awe of this magical fold out magazine. Do you have a copy in the attic? Just happened upon this Gem and listening to podcasts as I type this in Melbourne.